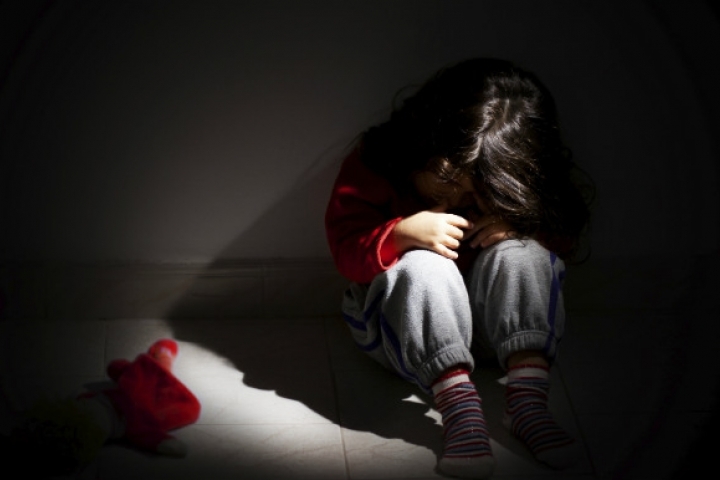 Child sexual abuse, recent amendments. How helpful are these? 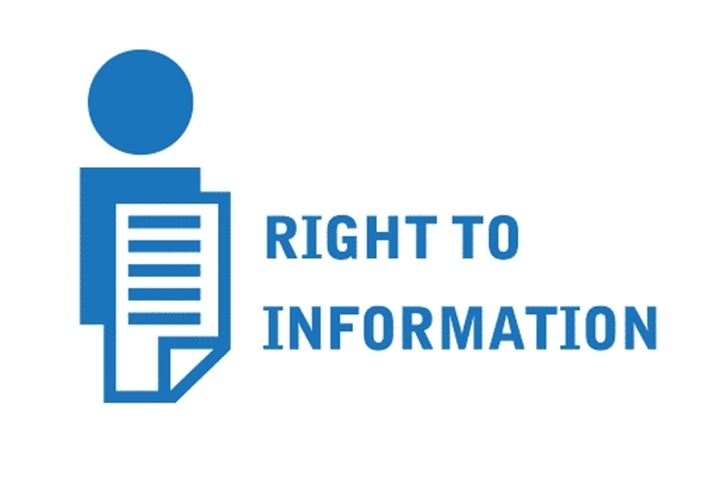 How to file an RTI?